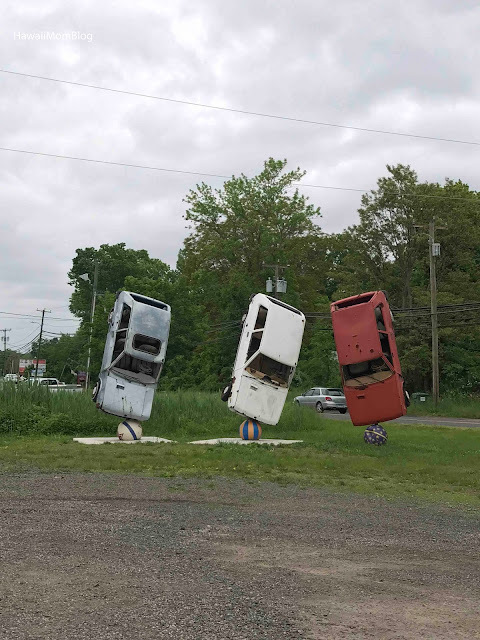 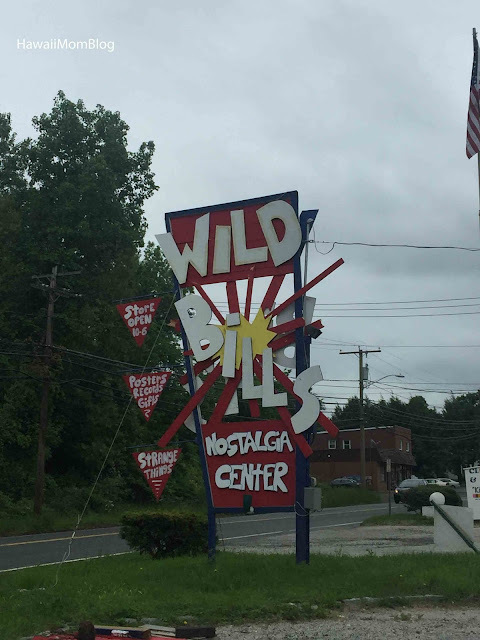 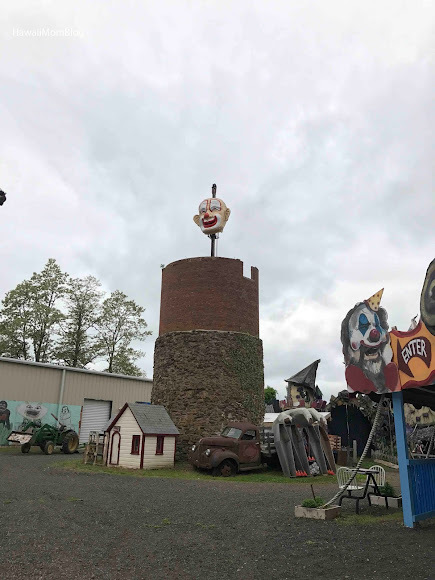 Wild Bill's Nostalgia Center was listed as a Roaside Attraction of Connecticut, so we figured we'd stop by as we drove through the state. 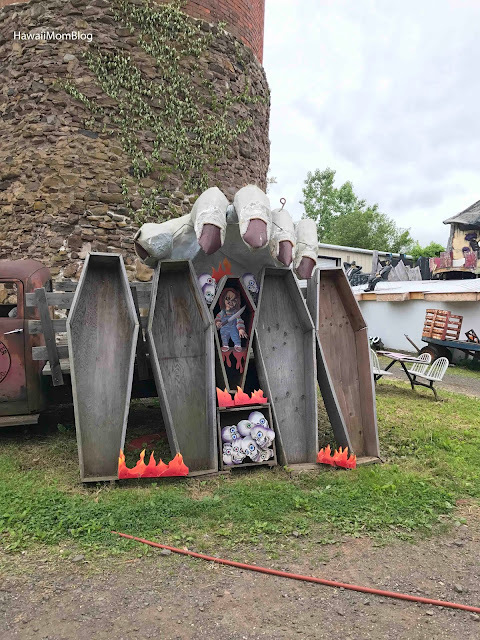 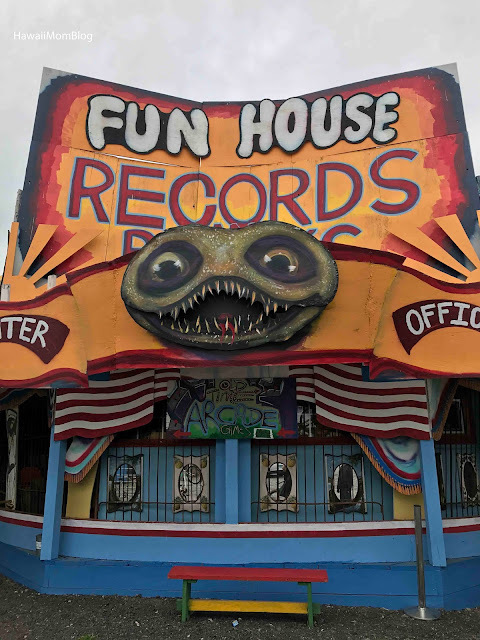 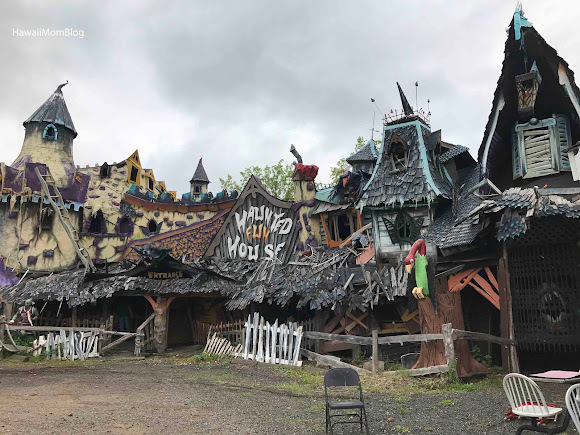 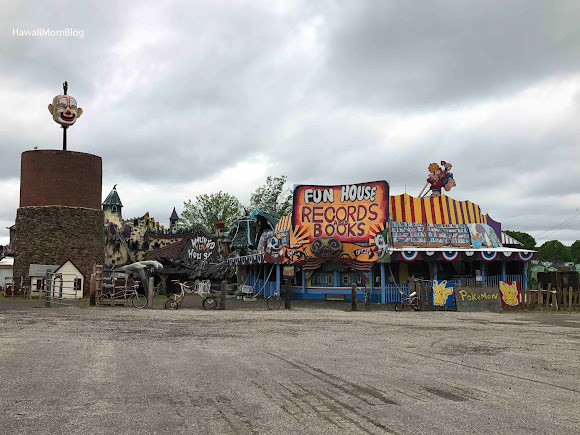 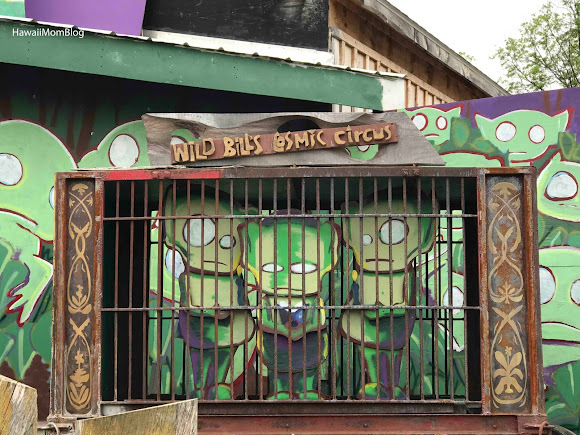 Wild Bill's has a collection of quirky, nostalgic, and somewhat macabre fun house attractions on property. 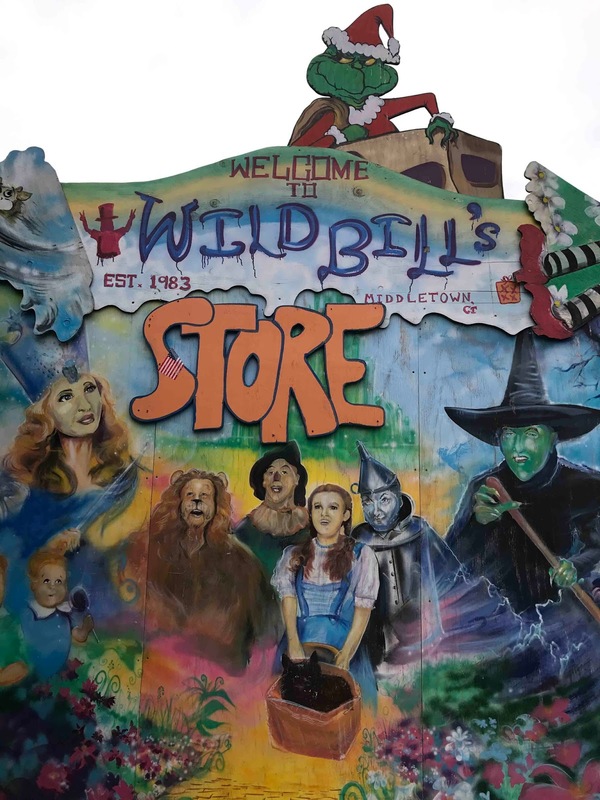 There is also a store on site with all kinds of cool memorabilia, retro toys, and novelty items. Wild Bill's Nostalgia Center was a fun place to visit and buy some cool gifts. 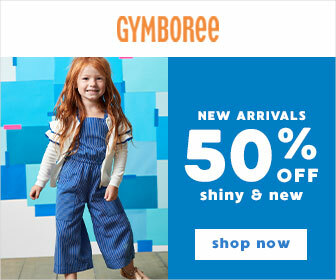 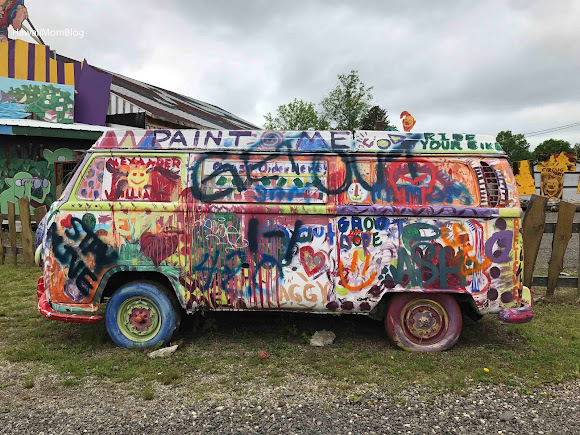 This looks like it would be a fun stop on a road trip.